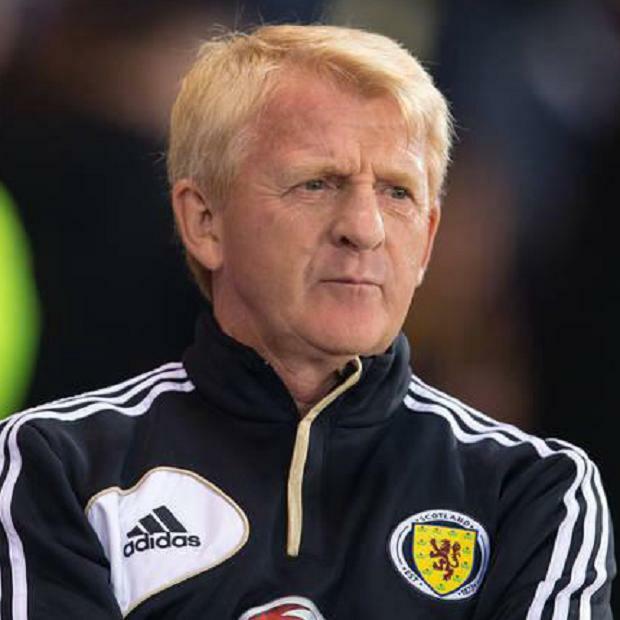 Ibrox Noise: Is it time Strachan called up Rangers players again? Is it time Strachan called up Rangers players again? With Gordon Strachan announcing his Scotland squad for the upcoming qualifiers against Georgia and Germany, it came as little surprise that no one from Ibrox was among the selected group. The usual former Rangers players like Steven Naismith, Steven Whittaker, Alan Hutton and Allan McGregor were there as normal, but once again no current incumbents of 150 Edmiston Drive were there to represent their country. The usual excuse forwarded is the level at which Rangers are playing, and that there just were not enough good players to justify a call up. And in truth, in recent years, that is probably accurate – the squad has been completely bereft of any quality Scottish players other than Lewis Macleod and Lee Wallace, and while the former was too green, the latter’s form has been patchy till this season. That said, paradoxically Rangers’ players have still been called up on occasion – Wallace was used a couple of times by Strachan, and even Ian Black found himself on as a sub against Australia at Easter Road. But the general rule has been to dismiss Rangers and ditch the notion of using our players until at a high enough level. However, with the storming start Rangers have made this season, with 6 from 6, and a borderline ridiculous 104 shots in those 540 minutes, is there now a case for Strachan to overlook ‘the level’ and concentrate on the fact that Wallace’s form is now bang in form, McKay is developing well and may be worthy soon, and the likes of Wilson, Holt and Halliday are all blending seamlessly into the Warburton machine? Rangers started with 6 Scottish players and 5 English yesterday. This is forming the backbone of the side, and it is worth noting that all of the subs were from the home nations as well. However, Hearts have equally started their season on fire, topping the SPL, but none of their players were included in the national squad called up today. The entire group is made up of English Premier League, English Championship and Celtic players. Oh, and one MLS. Rangers are playing terrifically right now, and it is a joy to behold, but fans may have to wait a little longer to see Warburton’s men being selected for their country. Even if a blind man could tell you Lee Wallace is 10 times the player Steven Whittaker is. I agree when Walace is playing the way he is ,he at least should be in the pool, just as good as a back who is playing for Scotland at this time. I think we should see how we fair against the premiership clubs in the cups before we get ahead or ourselves, there are vast improvements from last previous seasons but we still need to be tested against better opposition. Promotion is priority before country and i would prefer us to have some decent runs in the cups before country as well. Personally I don't want to see any Rangers players playing for Scotland. Don't want to see them run the chance of being injured playing in meaningless games that don't benefit the club. Hear what you say, wasp, but, at this moment in time , rangers are far more important than the national team , would never care if we never get another cap, remembering how we were treated bu the sfa at our time of need, the worlds most successful club, treated like a non entity, never forgive them, just me of course !!! Just saying !!! International call ups..........a few wee Diddy wins and it is world beaters........ loans, loans and more loans. Sad. Sad. You are the one trolling another team's website. Pause for a moment and try to reflect on why you feel compelled to comment on Rangers. Deviant behaviour. Was it your upbringing? Time to return to normality. Celtic, six loan players last season, say no more tut tut , you blew it again.